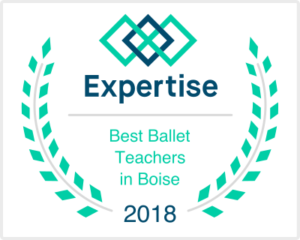 Boise Dance Alliance is dedicated to training versatile dancers who are strong in terminology, choreography, technique, and artistic expression. Using dance as a medium, we strive to create an environment that promotes confidence and self esteem. We encourage hard work, creativity and only tolerate kindness. We offer classes in Ballet, Jazz, Hip-Hop, Tap, Contemporary and more. Are you ready to join a class?